...is now available on our website and out in the world! 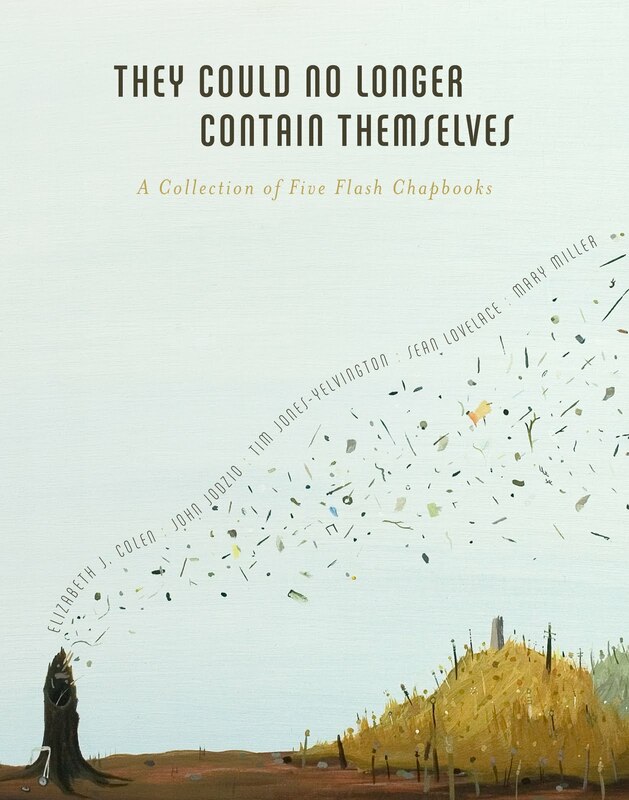 This book includes chapbooks of flash fiction from up-and-coming fiction writers Elizabeth J. Colen, John Jodzio, Tim Jones-Yelvington, Sean Lovelace, and Mary Miller. Sherrie Flick says "Rose Metal Press has done it again. 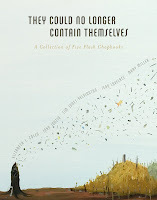 A wonderful range of voices comes at you from this collection of flash fictions with stories that haunt, that tell of grit and love and loss and longing with the kind of detail and patience that makes your teeth ache."